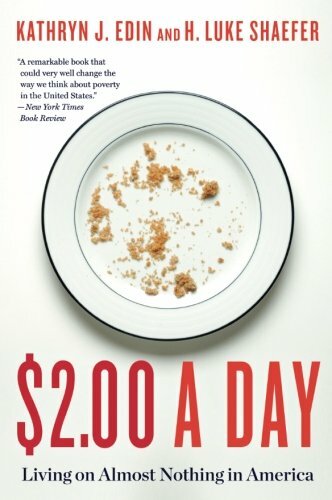 This is the first post of the Understanding Poverty series. 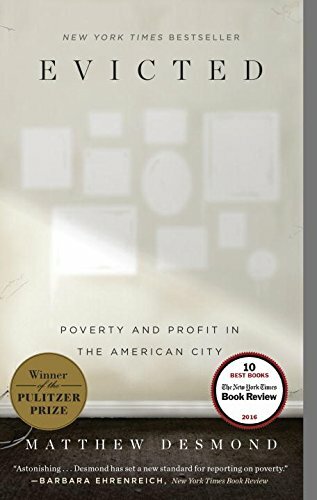 For the past several months, my reading theme has been understanding poverty, particularly poverty in America. Some of the questions that driven me throughout this quest were: What are people’s lives like at the bottom of the market? What are the biggest struggles of their lives? How do they cope? What government policies help people’s lives? What policies worsen their lives? Where did the negative attitudes towards the poor come from (living in America, I sensed this from various sources)? From the religious standpoint, what should the role of religious institutions be? What should the attitude of a Christian be? What are the biblical perspectives on the poor? 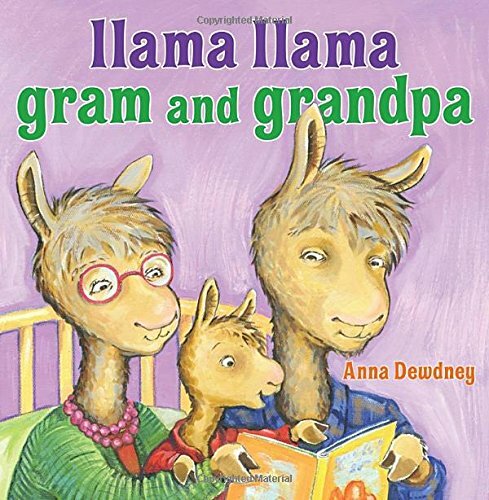 Poverty, being such a complex subject, cannot be summarized neatly in a series of books. My quest hasn’t ended and I feel like this reading list has only skimmed the surface lightly. But I decided to begin a series of posts on my reflections throughout this journey to organize my thoughts, share learnings, and begin a conversation with you, readers of the blog. I am very much a blank slate on the topic–I do not know much. So I’m eager to learn. 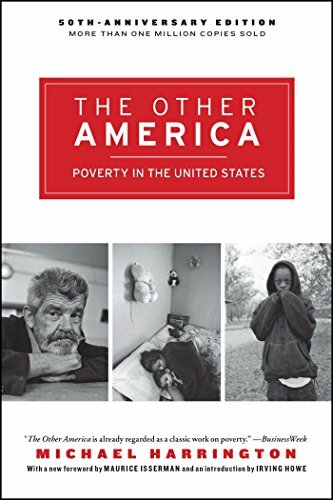 As the launchpad for the essay series, I’m sharing my Understanding Poverty Reading List, which is likely to evolve further. If you have recommendations to add to my list, let me know! 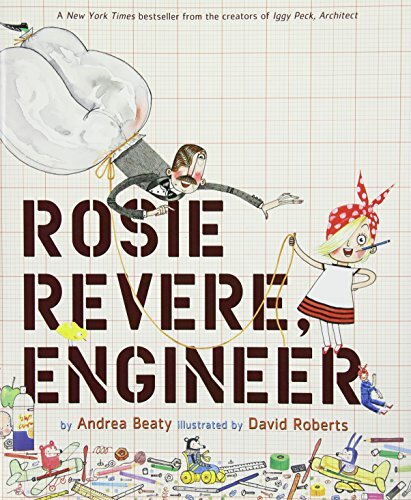 Desmond’s work has also been spotlighted in the news recently. His Eviction Lab at Princeton University just released a nationwide database on evictions. For the nerds out there, he has made the raw data available for you to crunch and analyze, and share with your communities. Bryan Stevenson is my modern-day hero. In Just Mercy, poverty intersects criminal justice and race. 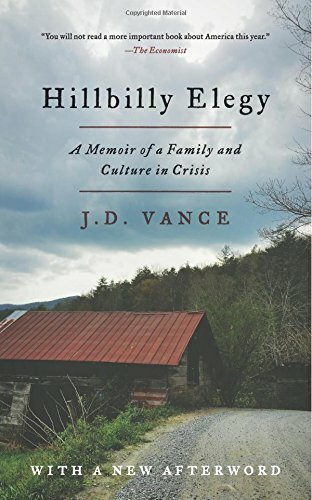 While Hillbilly Elegy is about a poor white community, Just Mercy sheds lights on those who have historically bore the brunt of injustice in criminal law, the poor blacks. 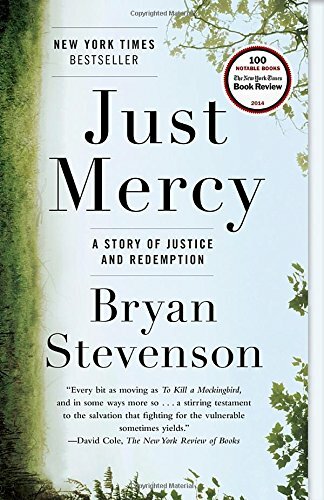 One of Stevenson’s main talking points is that in this country, you get treated better by the law if you were rich and guilty than if you were poor and innocent. Stevenson’s work with the Equal Justice Initiative has also been spotlighted in the news very recently with the opening of the Legacy Museum: From Enslavement to Mass Incarceration and the National Memorial for Peace and Justice dedicated to African Americans terrorized by lynching in 19th and 20th century America. 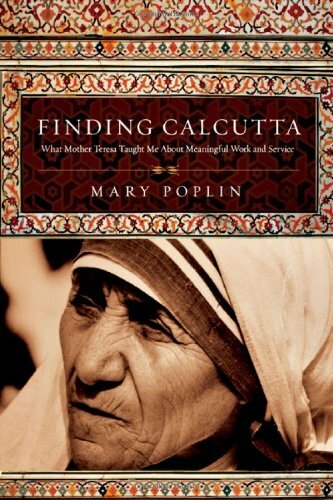 Mary Poplin wrote about her experience working with Mother Teresa and the Missionaries of Charity in Calcutta. 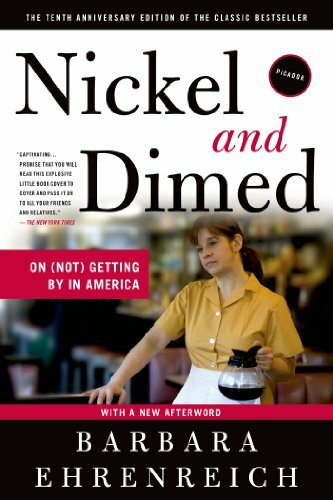 This book is not about poverty in America, but it is about poverty and the heart of an immensely influential figure in human history. To me, Poplin becomes a vehicle that carries a common-to-me mindset and attitudes towards this radical social justice work, and how Mother Teresa’s approach challenges these mindset and attitudes. 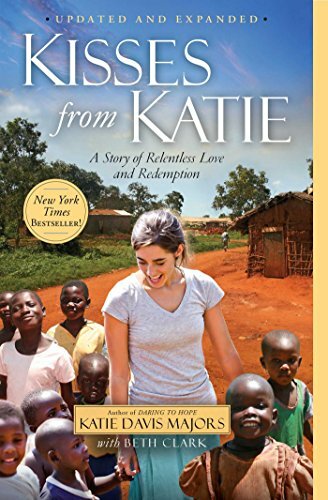 Similar to Finding Calcutta, Katie Davis’ radical decision to live in Uganda and her mission to love, love, and love the children there is a challenge to a complacent, convenient, and comfortable involvement in social justice work, especially in the Christian context. 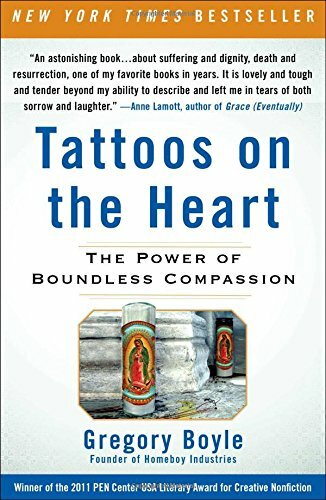 Greg Boyle’s work with Homeboy Industries, a gang-intervention program in Los Angeles that provides gang members with jobs and support, is simply incredible. But this book, and Boyle’s message, stands out to me in that he doesn’t focus much on how to help the poor. His main message is to be with the poor. 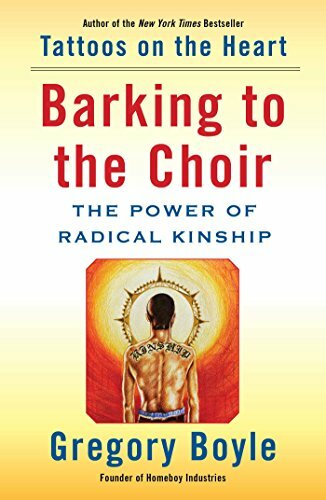 He calls it kinship, something I will talk about extensively in the essay series, as it unlocks a profound way of thinking about altruism for me. 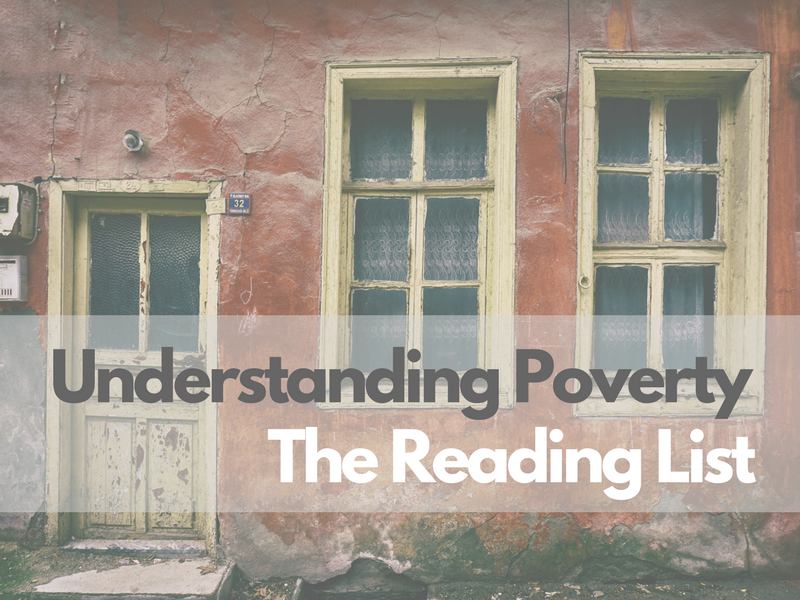 I think this initial reading list gives a glimpse on how complex poverty is. 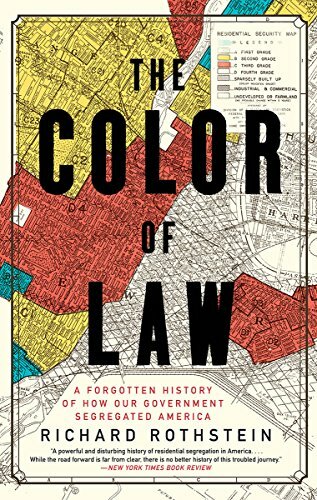 It intersects housing, race, crime, drugs, abuse, and many other big issues that are not easily summarized, let alone solved. But I don’t believe in a fatalistic view that says if you can’t do anything about it, why bother knowing at all. I think there’s value in understanding what’s going on, even if one still doesn’t know what to do with it at the moment. I fully realize that the point of view I take here is one of privilege–everything about poverty in these books is foreign to me. 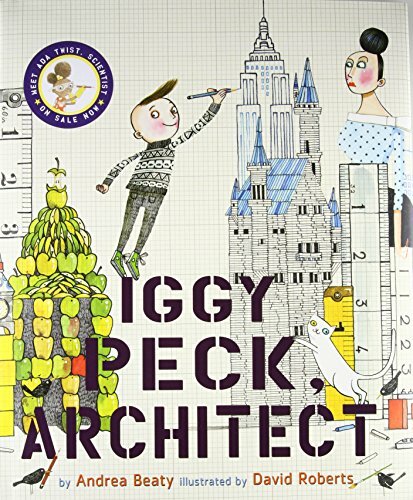 Each of this book opens up a whole new world that I am not familiar with, or even aware of. But I guess there’s a first step for everyone. And this is mine. 5. How to Determine Which Option is Right for You? Audible credits can be used to purchase audiobooks, no matter how long or short, expensive or cheap the original prices are. One credit equals one audiobook. How often you get Audible credits depend on the membership plan that you subscribe to. More on this below. You can also rollover the credits, i.e., you don’t have to use it right away. But there are limits to how many credits you can pile up in your account, and these also differ depending on your membership level. As a member, if you purchase audiobooks by credit card, you will get discounts on all titles 30%. Audible holds quite a number of sales that are accessible only to members. They send emails with daily deals, many for less than $5. They also do special events like get 2 books for 1 credit, 3 books for 2 credits, etc., which I’ve taken advantage of many times. 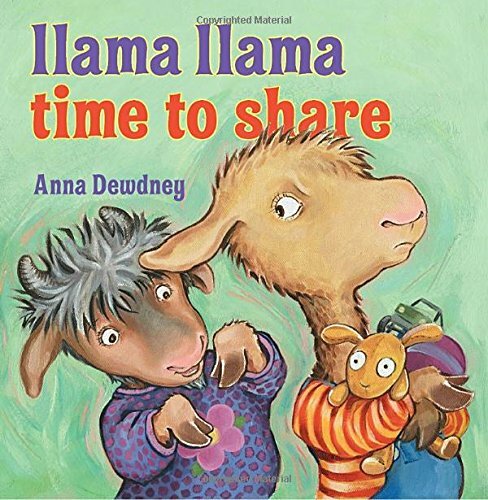 It’s a great opportunity to stock up your library. This is one of the neatest features of Audible, in my opinion. 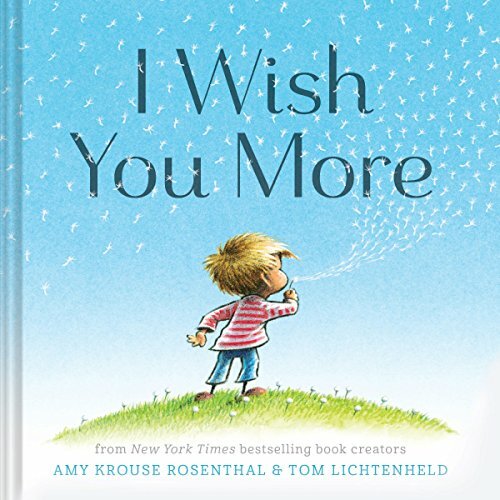 Many books offered by Amazon are Whispersync for Voice-ready enabled, meaning that when you have both the audiobook and Kindle ebook versions of the same title, they will be synced with each other, allowing you to pick up where you left off from the audio or ebook version. Now, why would you want to buy both versions? When you buy either an audiobook or a Kindle ebook that is Whispersync for Voice-ready, Amazon will give you an offer to buy the other version at a heavily discounted price. Sometimes, the total price for this combination, by taking advantage of the special sales or daily deals, will be lower than the original price of either the audio or ebook version. If you don’t like any audiobook that you’ve purchased, you can simply return for credit and exchange the credit with another book, no questions asked. (If you bought it with a credit card, then they will refund you the money). You can do this up to 365 days after your purchase the audiobook. If your book says “Not eligible for return” even though you bought it less than 365 days ago, contact Customer Service. Some titles cannot be returned using the online tool. 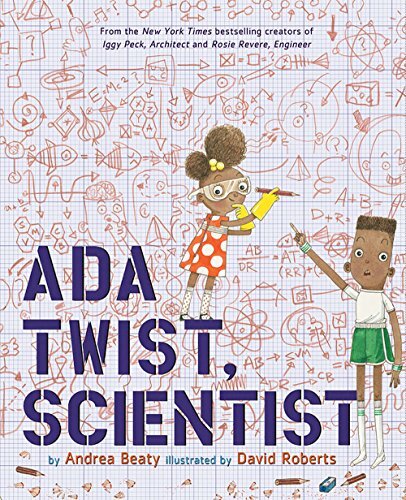 Audible is becoming a media publishing entity with many original series, books, and performances. 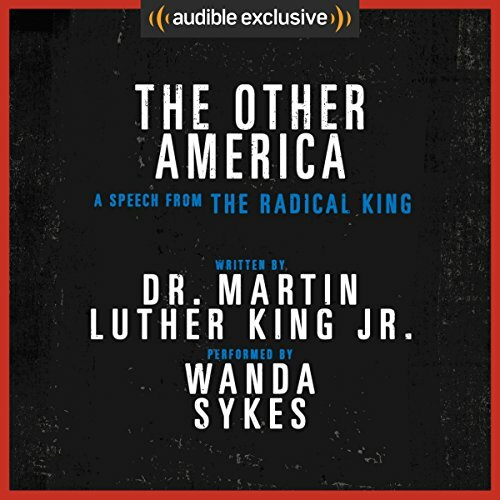 You can listen to a wide array of topics, produced by Audible, through the app, all for free. Audible decided to be more awesome in 2018! Now, with your membership, you get 2 free Audible Originals each month. They’re typically shorter, up to about 4 or 5 hours lengthwise. But they are more than just books. In September, I picked Girls & Boys, which is a play that was on off-Broadway earlier this year by Carey Mulligan. 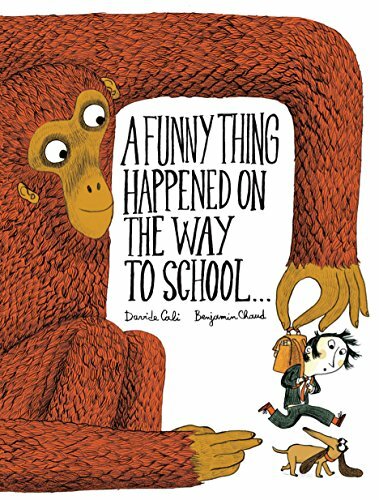 The Audible Original is also narrated by Mulligan, whom I love. The other selection that I picked is the X-Files. For October, I see that there are more selections for theater lovers, comedy lovers, etc. For a theater enthusiast who lives so far away from New York City, I’m loving these productions! If you’re a member already, don’t forget to grab these Audible Originals soon! Before we go into the details of every Audible membership option, I want to first and foremost remind you that no matter which membership level you want to subscribe to, do the 30-day Free Trial first! Use the link below to get 2 free audiobooks with your free trial, and keep them forever, even though you cancel the membership after the free trial period ends. Just keep the Audible app and you can listen to the audiobooks in your library forever. Note that some free trial links only offer 1 free audiobook, so make sure you check the details first. Now that you’ve done the free trial and downloaded the app, how do you get this 3rd free audiobook? By getting someone else to gift one to you. 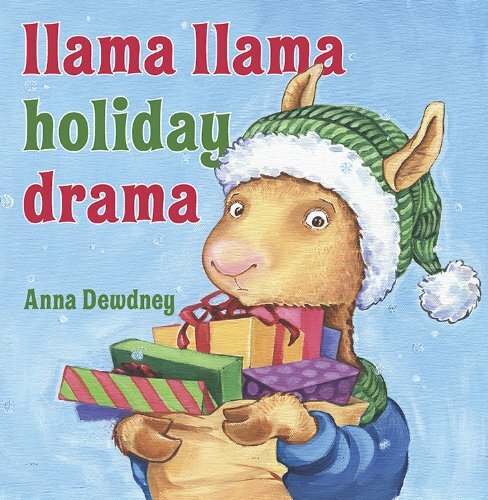 The first audiobook that you receive as a gift is free. So if you like a book, get a friend who already has it to forward the link from the Audible app. (Yes, you need a friend for this). Or just ask them to send you something that they know you will enjoy. Now, be nice and return the favor. 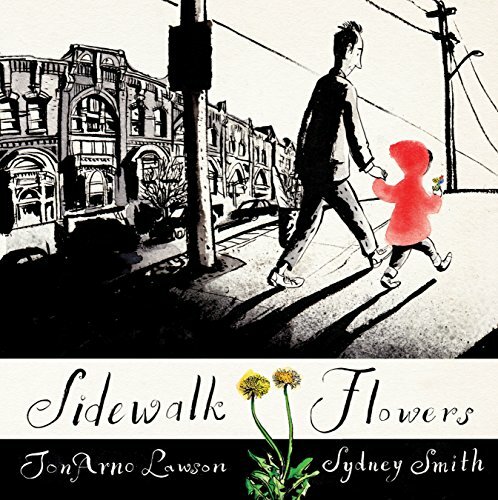 Send somebody a link of an audiobook you like from your library. There’s no limit to how many you can send. If all of your friends have never used Audible before, then they all will receive a free audiobook from the goodness of your heart. So, 2 audiobooks from the free trial + 1 audiobook gifted to you = 3 free audiobooks. Get long audiobooks to stretch these perks even more. Now on to the various Audible membership levels and their prices. How much does an Audible subscription cost? Well, that depends on the type of subscription you choose. The table below lists all of the membership options, as well as the comparison of the Audible subscription price. The first 5 levels, Gold (monthly and annual), Platinum (monthly and annual), and Silver (monthly) are full memberships, meaning that subscribing to these plans give you the full benefits of being an Audible customer (i.e., everything listed above). The last 2 options are “lightweight” memberships. They give you some, but not all of the benefits. In the table, I’ve listed the price tags of each Audible membership level and the 3 metrics–Annual cost, Monthly cost, and Cost per credit–so you can compare them apples to apples. The most common option is the Audible Gold Monthly membership at $14.95 and 1 credit each month. Typically, your account will default to this option, which means that if you want to change your Audible membership plan, you’ll have to upgrade through your account setting or contact Customer Service. For audiobook super-listeners, the Platinum level is the way to go at 2 audiobooks per month. Silver Monthly really should be called Silver Bimonthly. This option is not advertised and will not appear when you try to switch membership levels through your account. You’ll have to contact Customer Service to switch to Silver. They are typically very accommodating (i.e., they won’t try to up-sell you) and the set up will only take a few minutes. Silver is nice if you, like me, like to take your time listening to audiobooks. One audiobook every 2 months is a nice pace for me and all the benefits are still included (discounts, deals, free giveaways, Audible Originals, etc.). 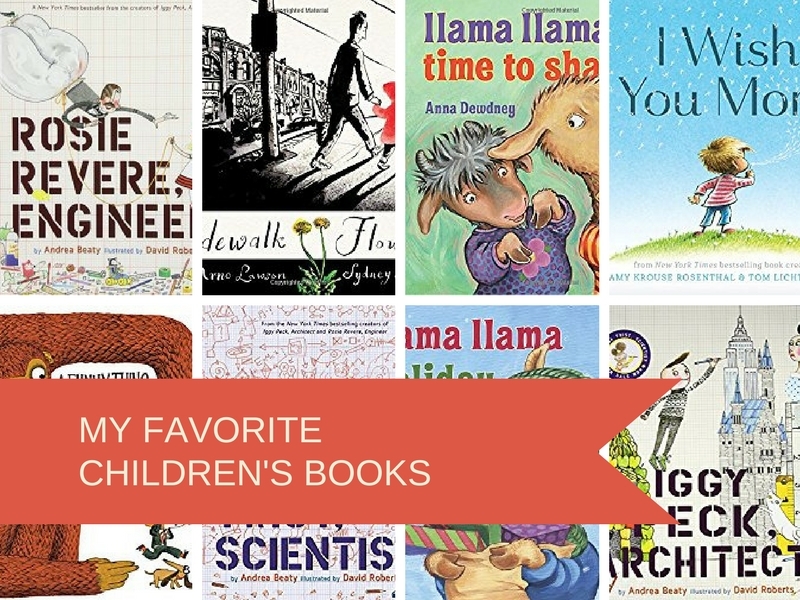 Audiobooks are cheaper by the dozen. If you subscribe to a monthly plan, then you pay and get the audiobook credit(s) monthly (with the exception of Silver Monthly, which is bimonthly). If you subscribe to an annual plan, then you pay and get all of the credits at once–12 credits for Gold and 24 credits for Platinum. As you can see from the table above, buying in bulk saves you money. The yearly plan is equivalent to getting 2 months free on the monthly plan. For Gold, $149.50 = 10 months x $14.95/month. Same thing for Platinum. So, if you’re someone who can shell out the cash upfront, the Gold Annual or Platinum Annual are worth getting to save you some dollars. Here’s my take on what is the best Audible membership cost to pay. 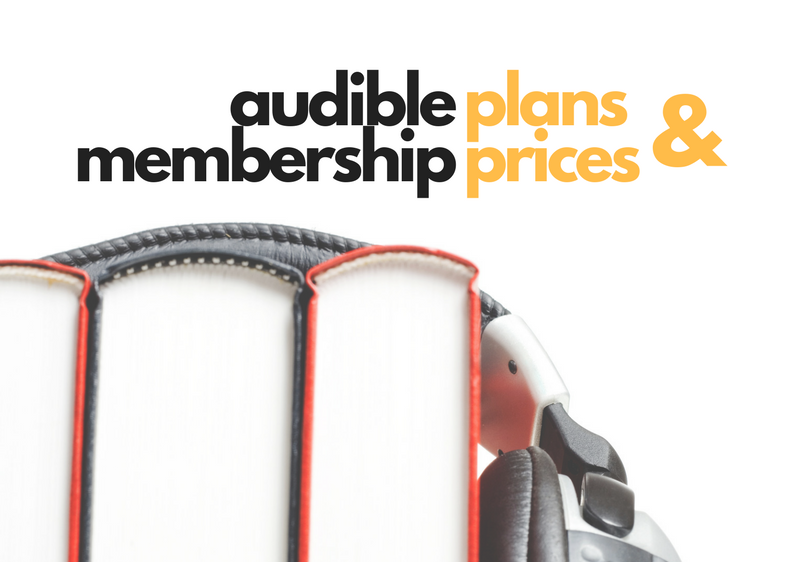 If you’re trying to just minimize your annual or monthly costs while still enjoying the benefits of being an Audible member, the Silver membership is a great option. At $89.70 per year or $7.48 per month, it’s very affordable. But what if you want to get more credits without paying the original prices of the audiobooks? Not to worry. Even though your credit only comes once every 2 months, you still have the option to buy more credits at any given time. At the top of my account, Audible always has this offer to Buy 3 Extra Credits at $35.88 ($11.96/credit). Yes, you have to buy 3 at a time, but the price per credit is actually comparable to the Platinum Monthly ($11.48/credit), which is a good deal. This option is available to all members, so if you’re feeling low on credits but don’t want to commit to an upgraded membership level, this is the way to go. On a total cost basis, the Platinum Monthly, followed by Platinum Annual, are the most expensive membership levels. However, on a per credit basis, they are in fact the cheapest. Platinum Annual gives you $9.56/credit, which is equal to $9.56/audiobook, which is a steal. Platinum Monthly gives you $11.48/credit. The Silver Monthly and Gold Monthly are the most expensive at $14.95/credit, but this price is still a good deal for audiobooks, which are above $20 a lot of the times. If you haven’t decided which audiobooks to get for your credits, Audible allows you to rollover the credit. For Gold Monthly, you’re allowed to rollover up to 5 credits per month; Gold Annual, 6 credits; Platinum Monthly, 10 credits; Platinum Annual, 12 credits. This is something to watch out for. Don’t let your Audible credits pile up to avoid losing credits. For the monthly plans, the rollover limit applies each month. But Audible doesn’t specify how the limits work for the annual plans. I’m assuming that these limits apply until the next pay period, since I can’t imagine a Platinum Annual member having to spend 12 credits in the first month of membership. If you’re in this situation, please clarify with Customer Service (and send me a note on what you’ve found out. I’ll add it to this article). These two last membership levels are “lightweight.” They don’t come with audiobook credits, so you have to buy audiobooks with cash, basically. You also don’t get the 30% discounts that members get. You do, however, get to listen in to the various podcast-type programs produced by Audible. Also, they still will send you emails with deals and sales that members receive. I’d categorize this as “spectators” membership. They let you keep in touch with Audible, but not really consuming audiobooks. Why would you want these types of membership? These are great if for example you’d like to take a break from the full membership to catch up on your library. I’ve done the Listener Light Plan for a while when I took a break from consuming a lot of audiobooks. The Listener Light is an annual plan at $9.95/year, whereas the Channel Plan is a monthly plan at $4.95/month. To change your membership level, go to Audible.com, sign in, and go to the top of your page. From the drop-down menu next to your name, click Account Details. It will display your current membership level and your benefits. Underneath, there’s a button that says “Switch Membership”. Click the button and Audible will display several options for you. Here are the screenshots from my account. I have Silver Monthly and Audible provides the next 3 levels for my upgrade, Gold Monthly, Platinum Monthly, or Gold Annual. These may look different for you depending on your current membership level. Choose the one you want by clicking “Get this plan” in the appropriate box. Remember that the Silver membership is not advertised, so I don’t think it will appear in the upgrade/downgrade options. Contact Customer Service if you want this plan. How to Determine Which Audible Membership Level is Right for You? With all these options, how do you start choosing the right membership level? Here are the questions you should ask yourself. 1. What’s the average pace of your audiobook consumption? If you’re going for 1/month, go with Gold; 2/month, Platinum; 1 every 2 months, Silver. You can always buy extra credits, 3 at a time. 2. How much money do you want to spend upfront? If you can cover the costs upfront, consider getting the annual plans (Gold or Platinum) since they lower the cost per audiobook by a lot. 3. How much money do you want to spend in general? If you’re going for the lowest total cost, go with Silver Monthly. Check out the Cost/year and Cost/month columns in the table for your budgeting purposes. Again, as a reminder, use the 30-day free trial first, no matter which membership level you decide on. After the 30 days, it will likely default to Gold Monthly. If you want to change it to something else, go through the steps outlined in the How to Switch Your Membership section. For tips on how to save once you’ve signed up for a membership, go to this article. Product links on this post are affiliate links, which means I get a small compensation if you sign up through them. Would appreciate it if you do!